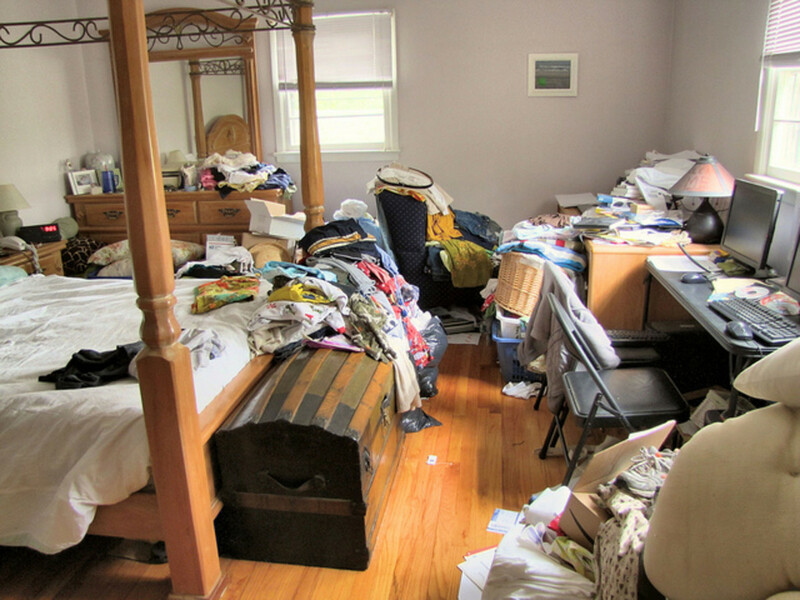 Most clutter experts will tell you to separate out each item into boxes. I'm sure you've heard of them, although each expert will have their own categories for the boxes. There's a "keep and use box," and a "give away box" and a "throw away box," a "sell box," and a recycling box," or such similar combination of boxes. They feel proud of their expertise in having named the right number of boxes with just the right names, and leave it to you to pick up each item one by one and decide which box should house their precious item. Even though most of us understand the expert box system, we have a hard time deciding which box is the appropriate fit since none of our items fit neatly into any of these neat boxes. If it really was that easy, most people wouldn't have this problem. Really, where do you put the stereo whose record player doesn't work, but the needle is probably worth something for people whose record players do work? And the radio part works for a few minutes, but then the dial seems to drift. The cassette tapes part works just fine, and since there are two tapes, you can record from one tape to the other without any problems. It can come in handy for when your current stereo goes on the fritz, or if we wanted to listen to a cassette tape. It doesn't fit in the Keep box, because it is too bothersome to use. It doesn't fit in the Giveaway box because it will be too bothersome for anyone else to use. It can't fit in the Sell box, because nobody is going to buy it as is. You have to figure out which parts can be sold, and who will give you the most money for it. You can't put it in the Throwaway or Recycle box, because there are valuable parts there, and you can't just get rid of it. And if one stereo is giving us this many problems, imagine having to do this for each and every single item in the room or house. We can see that this process is going to take a very long time. It is simply overwhelming. When you try to fit your decisions around someone else's systems, there is the extra burden of understanding a new system on top of the burden of decluttering. Some people have trouble coming up with their own system, so it helps them to follow an expert's system. 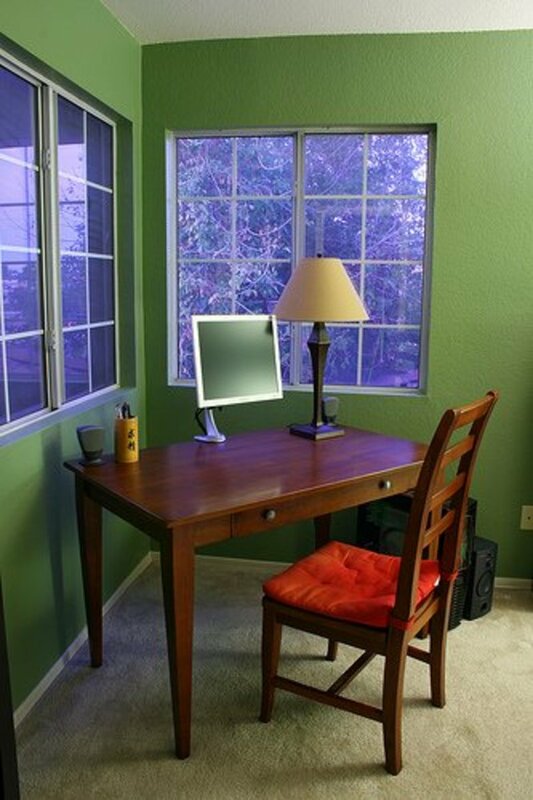 It is important that the person decluttering understands how to use the system and feels comfortable using it. I think it is more useful for the person with the clutter to decide what works best for them. By coming up with their own system, they are more likely to be able to understand what item goes in each box. For example, when I declutter, I don't use boxes. I find that once things are in boxes, they look organized, and I don't have the motivation to process them further. By keeping them in piles or stacks, they look unfinished, thereby visually signaling to me that they still need further processing. I think it is helpful if the expert examines first the needs and thought processes of their client, and customize the system based on the client's needs. 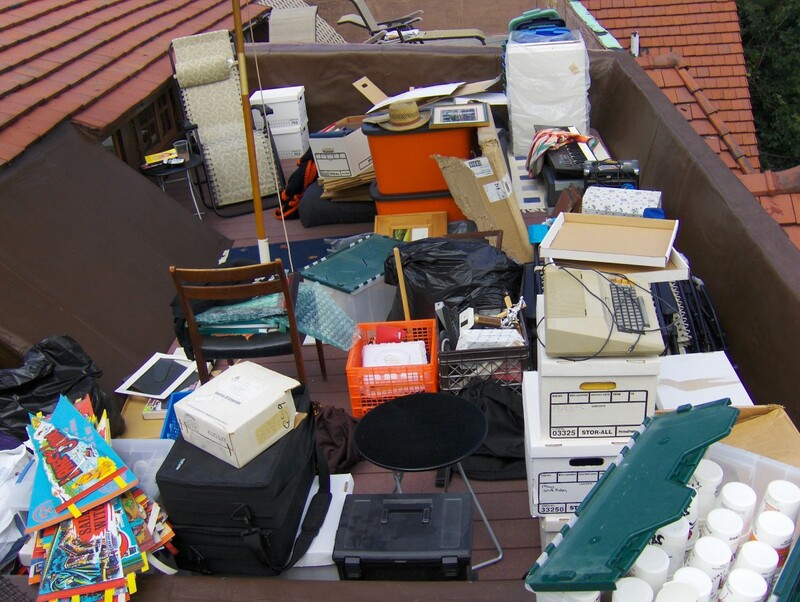 Some people may be better able to handle the clutter by using their own system, and having the expert guide them on how best to tweak it so it make it a workable solution. One of the biggest problems with clutter I find is that it tends to include lots of unrelated things. By putting like items together, decisions about them can be made on a more global basis. I initially separate my paper into the following five stacks: bills, coupons, reading, shredding, and trash. Whenever I get up from my sorting process, I know I can quickly handle the last two piles, and get rid of them. I can then focus on the first three piles. I pay the bill, make sure I have documented it on my software, and then it can either be shredded or filed. I clip and file the coupons for things I can use and throw away the rest. I scan or read the things in the reading pile and then throw them away. This system works for me. Telling me I should throw away the reading pile before I at least have a chance to scan it increases my anxiety and interrupts the process. 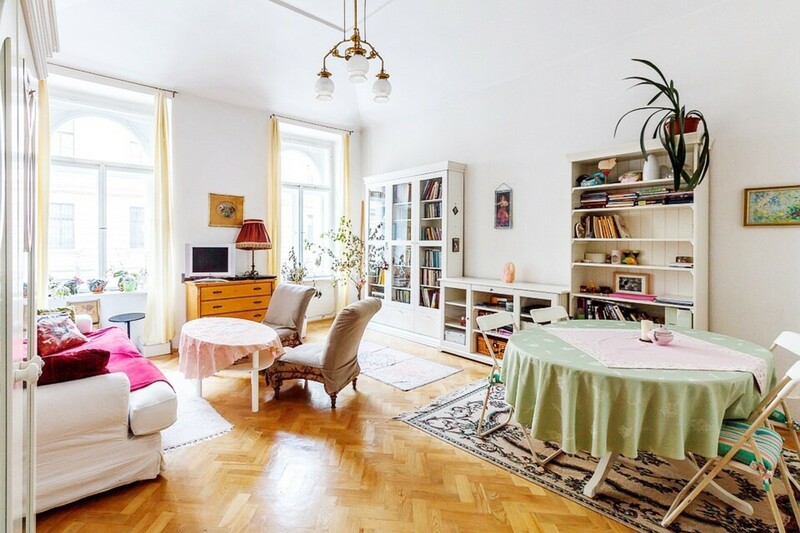 For some types of clutter, you may be able to separate the items in your mind without having to physically put them together, and process them as a group that way. One thing that helped me tremendously in the process of cleaning out the clutter was to make decisions on a global scale. Instead of making a new decision each time I picked up an item, I decided the criteria before I started. As I said, sometimes the like items do not need to be physically put together. For example, if you can identify that your clutter consists of many newspapers, you can decide on a global basis what should happen to them, even before you have picked up a single one. When I was going through my pile of paper, for example, I decided that all newspapers need to leave my house. Sure, I would like to read them first, but with my allergies, the less I handle them, the better. My memory isn't that good that I would remember all the articles I read anyway, and I would be able to find information online when I need it. In this way, I didn't need to decide which box each newspaper fit in. If it was a newspaper, it goes in the Recycle Box. Having made the global decision first, there are fewer decisions to make later. The decision does not need to be all or nothing. I have decided that I will keep all of my quilting magazines, but any other magazines need to be recycled if they are more than a month old. By choosing the criteria first, the subsequent decision making is very simple. Another way to make global decisions is to decide what to keep instead of what to give away. Before I went through my clothes closet, I decide how many t-shirts are appropriate for me. I decided on 15, which is quite a lot. When I went through the t-shirts, I had many more than 15. I was able to give away all but 20 of them. If I hadn't made the decision first on how many t-shirts were appropriate to keep, I think I would have given away just a few, instead of half of them. 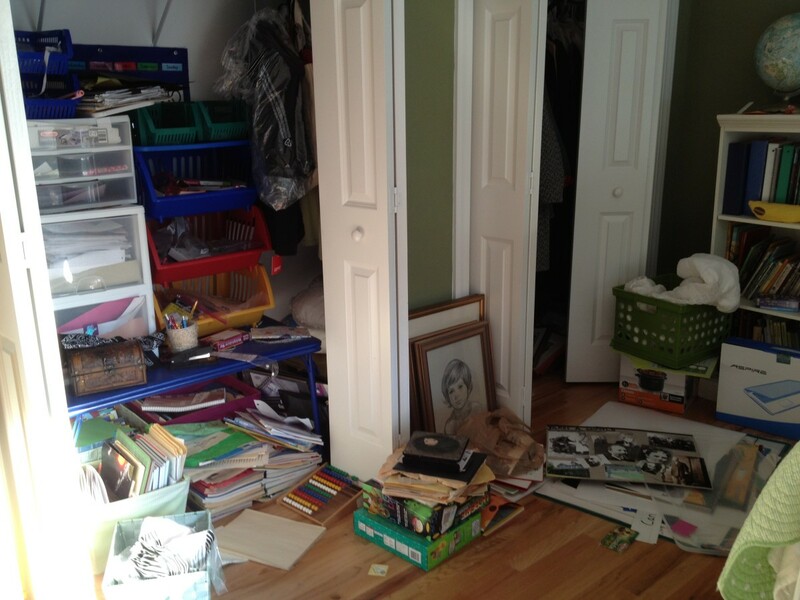 Once the clutter has been taken care of, in order to prevent further problems, action steps are necessary. 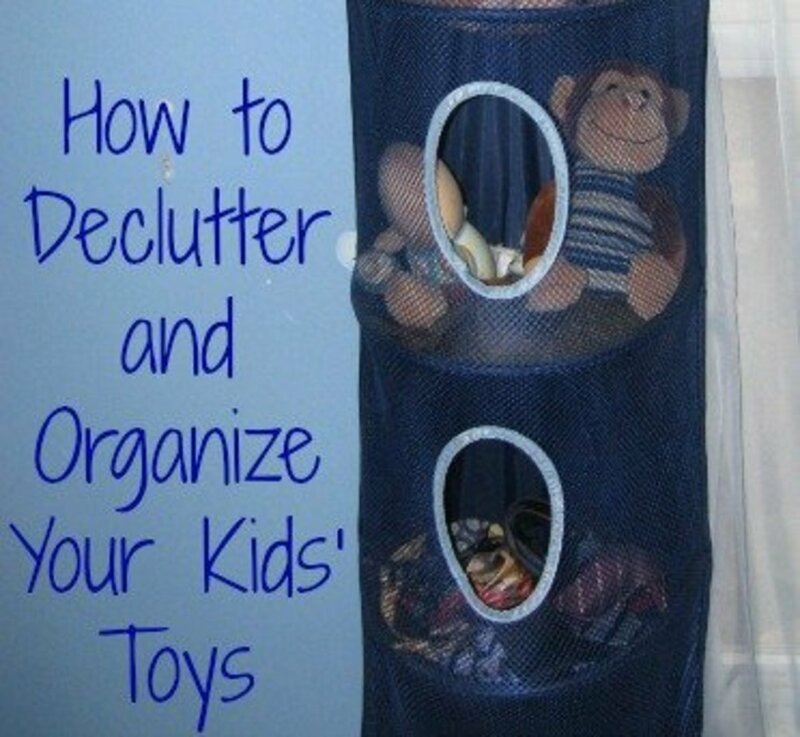 Minimize the clutter that comes into the house in the first place. Cancelling magazines you don't have time to read, no matter how wonderful or how cheap they are. Have a home for everything. Once I have designated a separate place for bills, and a separate place for coupons, these important things no longer get lost in a pile of paper. As soon as they come in, they get put into their own homes. Instead of sticking each new thing into a "to decide later" pile of lots of incongruous things, I try to decide now what should happen to each item. I have found that taking a little bit of time every single day to remove clutter - even as little as fifteen minutes a day - you will be able to keep most of it from ever coming back. For example, I had a lot of empty cardboard boxes in the basement, because they come in handy for gifts and holding stuff. I knew that if I recycled all these, I still had access to empty boxes by asking any store for them. I also knew that I would likely be getting more boxes the same way I got these. Knowing that these were not the last boxes I would ever see made it easier for me to get rid of them. Getting rid of clutter is very satisfying. The house somehow feels lighter, as do you. You don't feel weighted down by all the things you have to do. You have more space in your living environment, and there is less to clean up and around. You also have more time and energy to do the things that you want to do. 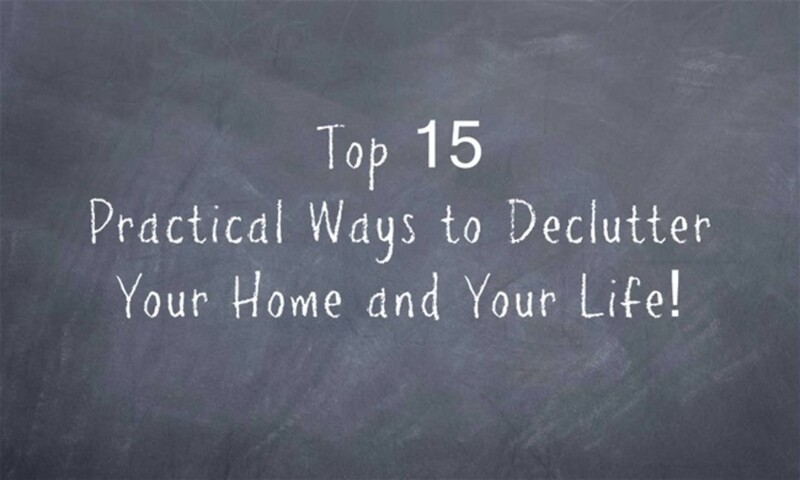 Top 15 Practical Ways to Declutter Your Home and Life! Thanks Stephanie and peachpurple for your visit and comments. Having a decluttered house gives a feeling of peace and serenity, and makes it easier to maintain. I have been working on minimizing the contents of my house even more. I want to keep the focus on the important things in life - the memories and experiences instead of the stuff. Thank you ChitrangadaSharan for your comment and insight. You're right, the house feels lighter, and I feel lighter after I have removed excess clutter from the house. Especially when you have children, it is helpful to remove the things that are taking up room - the outgrown clothing, the toys they no longer play with, the things they no longer need. When my daughter was younger, I put away all the out of season clothes so that she would not be tempted to wear summer clothes in the winter and winter clothes in the summer. Spring cleaning is a great time to declutter, but you can also go through your stuff other times of the year. I try to do a purge at the end of each year so I can have a fresh start, in spring with the usual spring cleaning, in the fall to get the house ready for spending the winter indoors. Right now, I am doing a massive clean-out so that regular cleaning is easier. It is part of the minimalism movement I am going through right now. I wish you the best with your spring cleaning. I hate clutter in my house, but do have a difficult time getting rid of certain things. I laughed when I saw your decision to keep 15 t-shirts as t-shirts are so hard for me to throw away...even the faded, tattered ones! I've been known to put t-shirts in the box to donate to the thrift store and then take them back out again! But honestly, your article was really helpful! Time to declutter! Very useful hub about the need to declutter. You have provided some useful tips and reasons. I keep on decluttering my home from time to time. You feel lighter and then there are certain things which are of no use to us. For example, when the kids grow up, their toys, prams, clothes, books etc. I usually donate them to those who need it. Nice, useful and helpful hub. Voted up! Thank you JasonGF. I'm glad you found them useful. really useful tips I can follow. thanx! Thankyou thumbi7 and Rastamermaid for visiting and commenting. It is difficult to get rid of things - I find that donating them to a good cause helps me. If someone else can get use out of my things, that is better than letting them sit around in my house unused. This is very useful. I repeatedly fail in decluttering. My problem is that I want to keep everything. I don't feel like throwing some of the possessions like children's old toys. Thank you onthegrind - I think paper is the biggest contributor to many people. I hope you can get your paper problems under control. For me as well, papers are my biggest contributor to paperwork. Thanks for your advice on how to handle it. rmcrayne - I completely understand about getting all sorts of mail - my daughter and I both get mail from all of her schools. It takes a bit of an effort to get off the mailing lists, but I find that it is worth the effort. It won't completely eliminate unwanted mail, but it will slow it down a little. I know I need to process mail as it comes in, but can't seem to commit. My sister just moved out after 3 yrs. Maybe when we recover from having so much stuff in the house, I can set up some files to receive certain categories. One funny problem is professional mailings. They get your name/address from state license, conference attendance, etc. We get 3 of everything! One to my brother (also an Occupational Therapist), one to me as Rose, and another to me as Rose Mary! rmcrayne - paper is a tough one. I limit how much comes into the mailbox, by not subscribing to magazines or newspapers, telling the marketers to stop delivering to me. Then I try to make sure I process it as it comes in the door so it doesn't get a chance to lay around in piles. Thank you grandmapearl - I hope that you can convince your husband to spend 15 minutes a day. I am sure your example will help. Flylady.net recommends using a timer. This way, he will know it is a finite amount of time and he can stop when the buzzer goes off. Plus we tend to overestimate our cleaning, so fifteen minutes worth will get a lot more cleaned than you think. As a close friend of mine says, I "have a paper problem honey". Part of it is work- or hub/writing-related papers, and part is the mountain of paper that comes in the mailbox every day. moonlake - I feel your pain. I have a hard time with sorting as well, since the stacks don't stay where they should. I find it works better when I take care of them in small batches, before the cat, wind, or child gets to them. Putting them in a decorative box does keep them looking better until the box gets full. I rarely have problems with kitchen or pantry because I stay right on top of them. Paper that's my big problem, not bills they go right where they should but papers like pictures from magazines I like to keep or the dozen notes I write to my self. Sometimes I feel like I'm over run with paper. Then I try to sort it, I sort on my bed and the cat lays down in the middle of it and I give up. So I put it all in a big decorative box. But I did enjoy your hub. Hawkesdream - the kitchen is difficult, and even more so if the paper is there as well. My filing space is also filled, but I have decided to reduce what is in there instead of getting another filing cabinet. Thank you formosangirl - I really think that making decisions on a global scale makes the process of clearing up the clutter go so much faster. I have decluttered the whole house with this process, but, my kitchen. My kitchen is the hub (no pun intended) where we eat, live, read the mail, have the filing system - which happens to be a drawer that seems to take no time at all before I can't shut it anymore. Why Oh Why ... Is it always the kitchen? Millionaire Tips, I am bookmarking this hub. Going to get organize this year. Voted up and useful. Good for you Keri. I really like it when the recycling and trash pile is bigger than the pile of stuff I am keeping. It is a special bonus when you find valuable things in the pile. Yay! Did a jumbo sized letter rack. 1 bag of recycling, 1 rubbish, an important document of my husband's, a first-edition book I'd been looking for, and £14.50 (about $21) in grocery loyalty tokens. There are only about half a dozen small things left in the rack. Result! You're right that wanting to sell things holds up progress. Perhaps I'll set a deadline. Thanks Keri for reading and commenting. Good luck with your cleaning this morning. I have found that when I try to find the best use and try to sell things, it means I have to hold on to them longer, so I usually give away or throw away my things so they get out of the house quicker. I try to buy less and get full use of the item before giving it up, so I don't feel bad giving it away when it has outlived its usefulness. I thought I'd do a couple of hours of housework before continuing with my latest hub, (as per my profile says I'm always behind on it!) 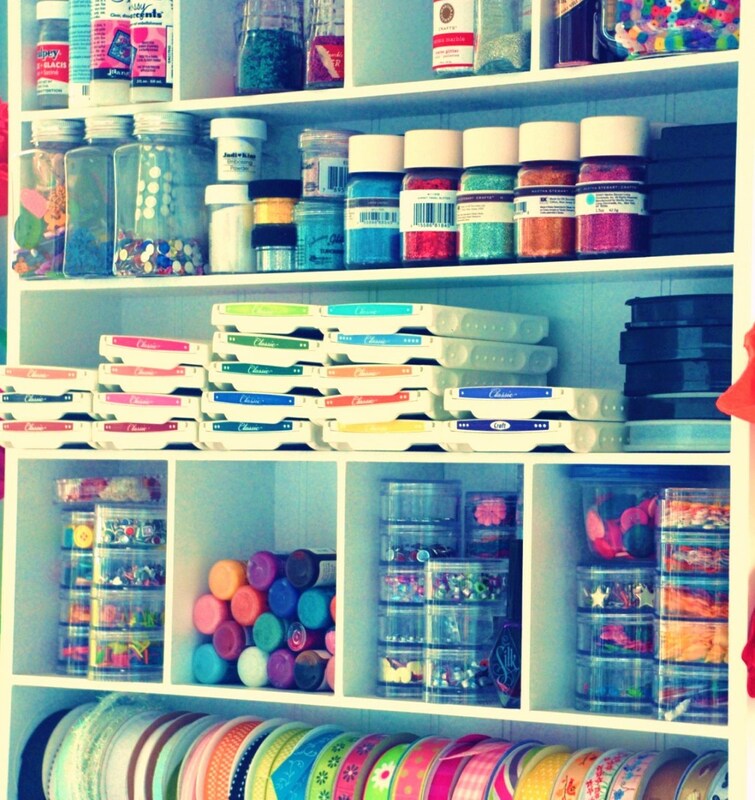 but am inspired to spend half an hour on the clutter too. Just like your not wanting to just stuff things in boxes because I know I won't tackle them, I actually have empty cupboard space, but piles of stuff behind the sofa and around the flat. Mostly paperwork, stuff waiting for eBay etc. (eBay being a great de-clutterer). Thanks for the share. I found what you were saying about decisions helpful, and that it is okay to make mistakes in what you get rid of. Thanks for visiting and commenting, Greensleeves Hub. I did manage to get rid of the stereo - I put it out by the trash and someone picked it up, hopefully to recycle it. It was nice to be able to delegate the decision making to someone else. It sat in my basement for a few years until I was ready to let it go. I decided it didn't need a perfect ending, it just needed an ending. Paper is my biggest problem too, Green Lotus. You're right, doing it asap is the best way to keep it under control. As a hoarder by nature, I know how difficult it is to declutter. I don't use the kind of filing you describe, such as 'recycling' or 'keep and use' boxes, but I do have a multitude of paper files in a filing cabinet so the amount of paperwork in each individual file is manageable - I have files for everything - each aspect of household accounts, as well as every kind of hobby or interest, and personal documents and letters. I'll try to go through a few of these files each week to clear out the stuff which is no longer worth keeping. Certainly however it is true that it is better to sort things and attend to decision making as soon as the problem / paperwork arises, rather than later, when it's just been filed away or added to the clutter - because the more there is to deal with, the less motivation there is to get started on what increasingly becomes a seemingly insurmountable problem. Best to keep on top of it. As for non-paperwork clutter such as the radio stuff you mention, well I find it hard to throw things away so too often they get filed into the biggest 'box' in the house - the attic, where I can forget about them !! Thanks for some useful tips. I do try to put "like things together" but paperwork is my biggest source of clutter, so I try to either file papers asap, or enter stuff into the computer. I have learned to hate opening the mailbox! Thank you alocsin. I think forgiveness is sometimes the key to succeeding in life. We spend so much time avoiding errors, that we wind up missing out on big parts of life, even something that seems as simple as cleaning. 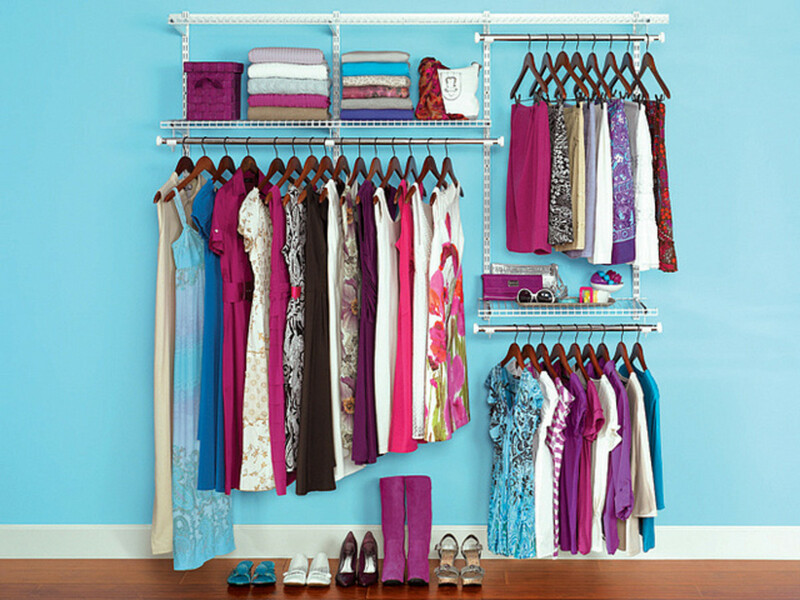 Useful tips for organizing one's life. I especially like the paragraph of forgiveness. Voting this Up and Interesting. I hadn't thought of it that way Karen, but you are right, the New Year is a great time to start living clutter free. And with spring cleaning, you can make another sweep of the house. Thanks for visiting and commenting. Thank you HubTub. I hope it helps you in making those decluttering decisions. Great article, and January is a good time of year to read it too. The new year is a good time to clear out clutter and make our homes fresh and new. Voted up! Bookmarking for future reference. Thank you carozy for visiting. Sounds like you have an exciting night lined up - I hope you can gain control over your paper quickly and easily. twolittlehands - thank you for visiting my hub and commenting. I too hope that this will answer your clutter woes. I wish you much success. Indeed, a timely topic for me. Tonight I have exciting plans to attack the huge pile of paper in my inbox and tidy up. Thank you Millionaire Tips for making a hard job doable by some very sensible suggestions. I will put your tips into action. 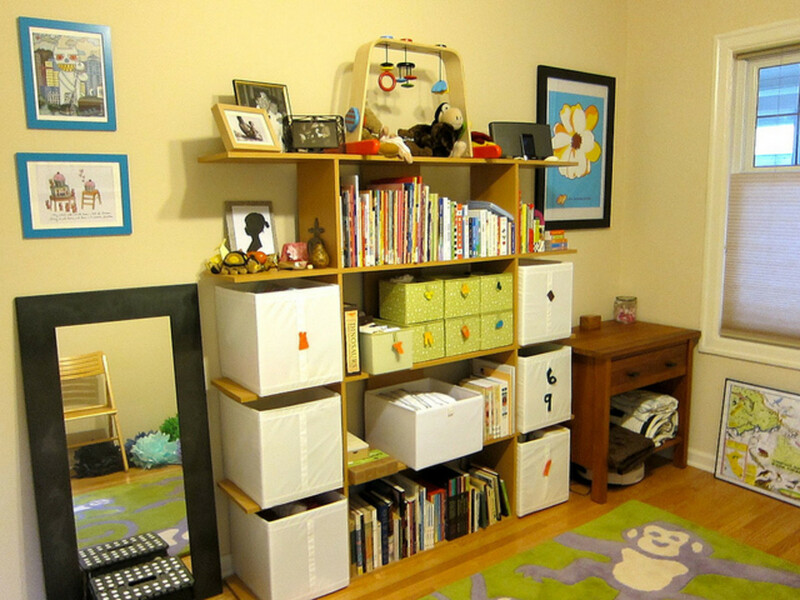 I have great hope that this will be the answer to my clutter woes. Thanks for visiting msviolets. Ooh good luck with that one - I still have stuffed animals from when I was a child, and my daughter was willing to give up all of her toys except the stuffed animals. Luckily, neither of us had an extreme amount to start with. And remember not to you put them in the basement, since they will pick up a musty smell. This is a very timely topic! Now, if I can just convince the kids to follow along...I wonder what a reasonable number of stuffed animals to keep really is?